OneCNC Germany exhibited at EuroMold 2012 Europe's largest international show of Mold 27 to 30 November 2012. 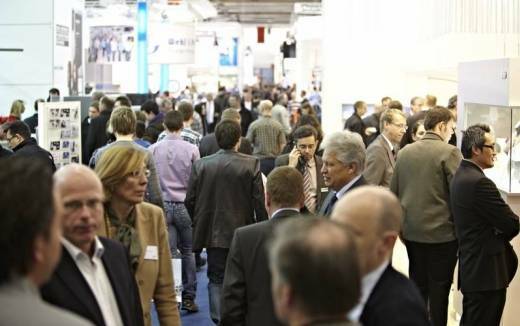 EuroMold is the world's leading trade fair for Moldmaking and Tooling, Design and Application Development, and presents itself as an international meeting of the whole process chain "From Design to Prototyping to Series Production". The show was a success for Germany OneCNC shows the latest functionality OneCNC users and to promote the full range of products to new customers. 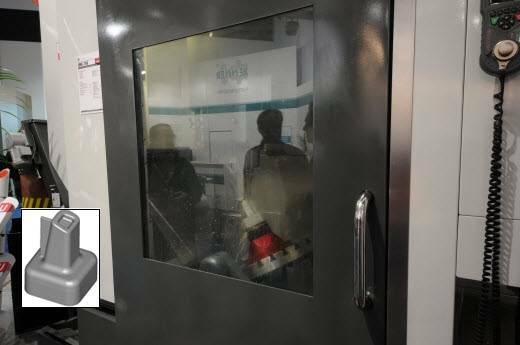 Haas Automation was with great interest their new Haas UMC 750 universal machining center for 3 +2 and full 5-axis machining is designed in their state. They were 5-axis simultaneous machining parts with OneCNC programmed XR5. OneCNC Germany were also represented at EuroMold OneCNC with application engineers from Germany Italy Netherlands Denmark and Australia at hand. OneCNC Germany has to provide application engineers, on-line or on-site training and support for the entire Germany Austria and other European countries. 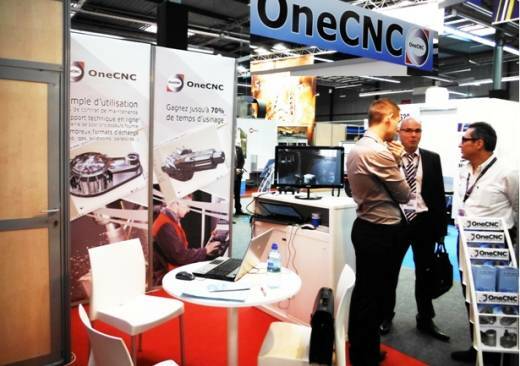 OneCNC Germany knows how to make parts and their application engineers have extensive manufacturing backgrounds, assisting in the procurement of the best advantages of using OneCNC can offer products. OneCNC Benelux Issued in 2012 METAVAK Gorinchem Netherlands 6 to 8 November 2012. 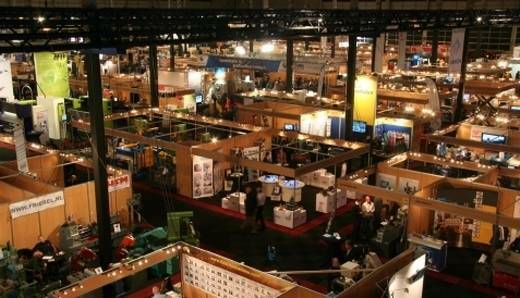 Around 10,000 visitors attended the show, and although the number had dropped to previous OneCNC very well attended. 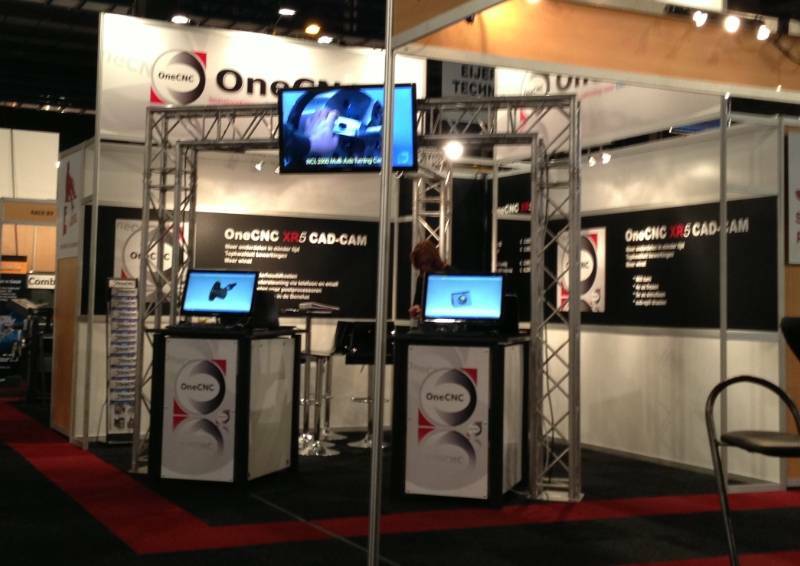 OneCNC Benelux application engineers were busy with excellent results for all three days of the show. Of particular interest were the new features, the XR5 been released since the publication of the offer in the spring of 2012 OneCNC. 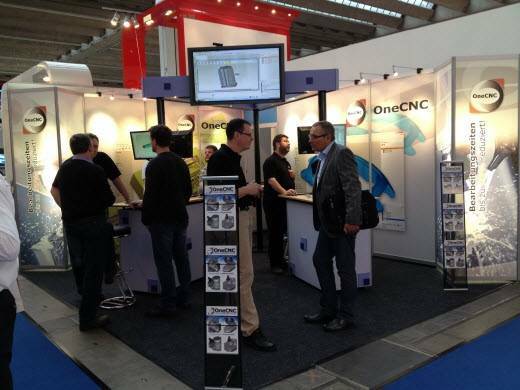 OneCNC Benelux had at least 2 machine tool exhibitors running demonstrations of working with OneCNC produced programs. 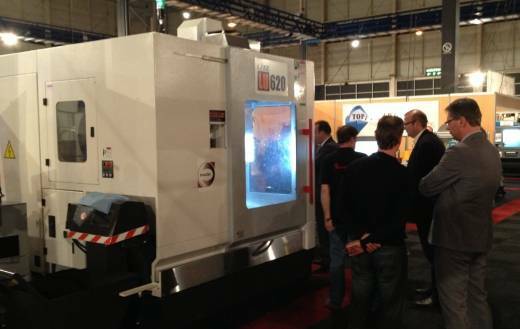 Here we can see a Litz 5 axis machine with a OneCNC part and a logo on the machine. GP software OneCNC exclusive distributor in France, issued on SIANE October 23 to October 25, 2012 in Toulouse. SIANE is an international trade fair for the latest technologies in the field of automation and auxiliary products such as machine tools and CNC control manufacturers, oil and products for machining manufacturers, software developers. SIANE The exhibition was well attended and OneCNC France received a record number of interested potential customers.